Cautious optimism has been replaced by heightened activity, according to Black & Veatch's "Strategic Directions: U.S. Natural Gas Industry" report released Oct. 28. 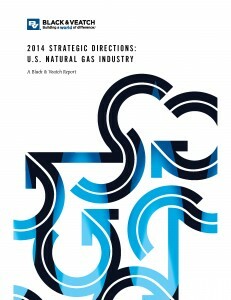 Cautious optimism throughout the U.S. natural gas industry a year ago has been replaced by heightened activity in 2014, according to a Black & Veatch study. 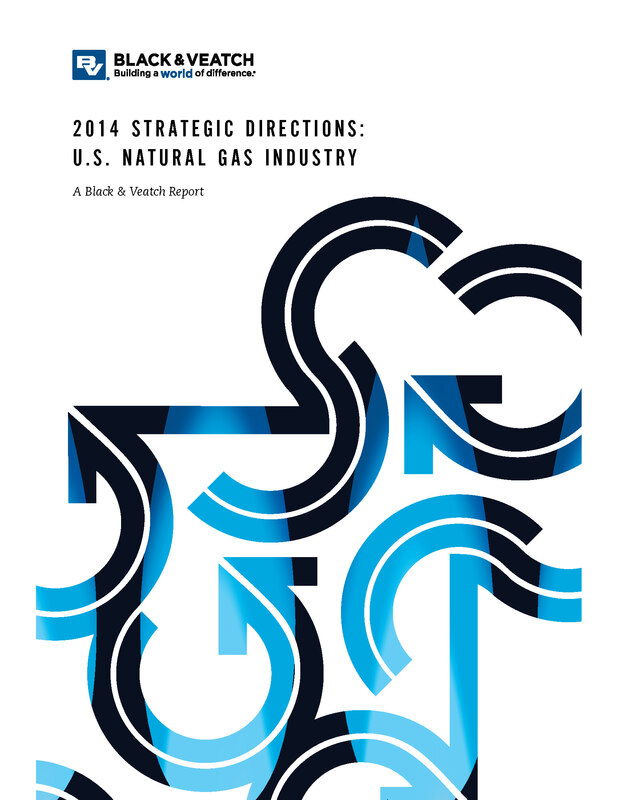 The third annual Strategic Directions: U.S. Natural Gas Industry report released Oct. 28 illustrates a stark contrast to what the engineering firm found in its 2013 edition, showing dramatic changes are under way throughout the industry. Cautious optimism has been replaced by heightened activity, according to Black & Veatch’s “Strategic Directions: U.S. Natural Gas Industry” report released Oct. 28. Highlighting the changing sentiment, nearly 90 percent of industry respondents expect electric power generation to undergo material gas consumption increases by 2020. The report finds that demand from power generators, exports and the transportation/natural gas vehicle sectors is expected to rise for the foreseeable future. Local distribution companies (LDCs) are seeking ways to secure low-cost gas from sources located closer to their markets. Abundant supplies are encouraging capital flows to develop much needed pipeline infrastructure. Safety remains the No. 1 long-term industry concern, while gas supply reliability and economic growth followed among the top 10 issues of concern. Yet, many challenges remain for the industry. More than 72 percent of midstream respondents identified delays from opposition groups as the dominant challenge to new pipeline development. Electric power pricing is increasingly tied to natural gas prices as it becomes the primary fuel for generation. 74 percent of respondents cited the growth in natural gas for power generation as a key driver of future North American natural gas price rises. S. LNG exports will net both short- and long-term benefits to the country’s economy. Increased shale gas production, increases in the U.S. natural gas price, and an increase in the U.S. economic benefit over the long term were cited as the top three potential outcomes of U.S. LNG exports. Progress has been made across the industry’s physical and cyber security programs. 80 percent of respondents noted the integration of cybersecurity and IT, up from 60 percent in 2013. More than 31 percent of LDC respondents indicated the levels of system operation and maintenance costs had increased by more than 10 percent since 2013. The full Black & Veatch report is available as a free download at www.bv.com/reports. Black & Veatch conducted its third annual survey from July 23 through Aug. 25, with 447 qualified natural gas industry participants completing the survey. Statistical significance testing was completed with a 95 percent confidence level.